Personal Development. 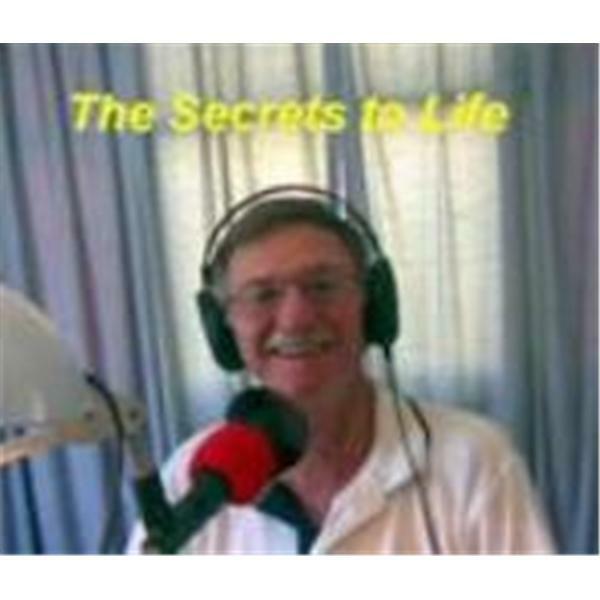 Interviews with people who have positive life messages and Masters of The Secret. Hear how The Law of Attraction works. Learn about Goal Setting, Dream Manifestation, Better Health and Happiness.Share your thoughts on the Secret to living a good life.